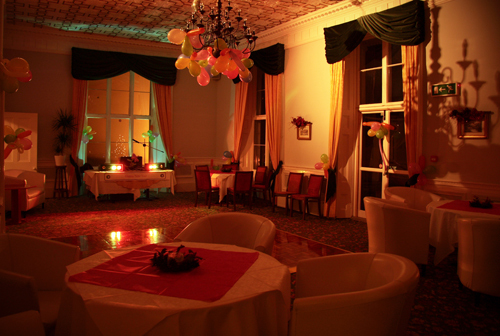 Functions at Norton Manor Hotel and Restaurant, mid Wales. 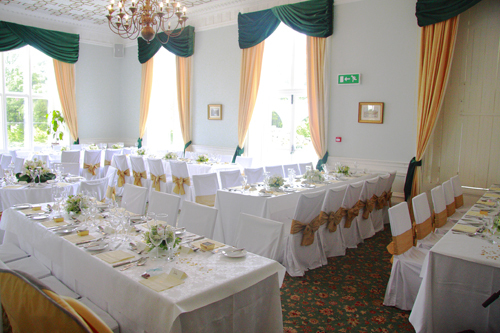 Functions at the Norton Manor Hotel. 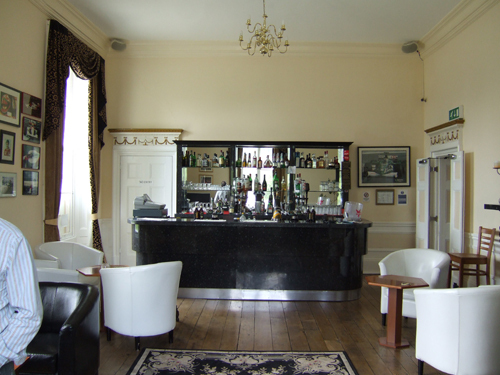 A well stocked lounge bar offering a wide selection of beers, wines, soft drinks and fresh coffees. A function room seating up to 30 people and suitable for small group celebrations and meetings. The Ballroom suite seating up to 80 people for a dinner or 150 people for a buffet. 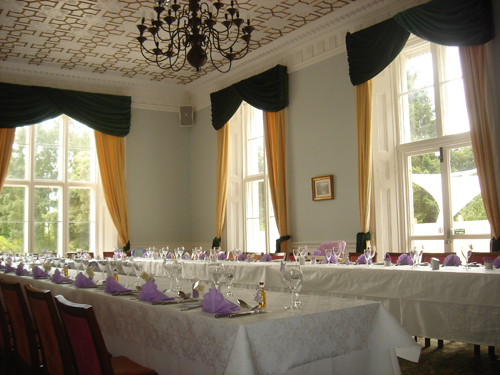 This room is also available to hire for private functions, events and conferences. Additionally, a private bar and disco can be provided. We have in-house conferencing and meeting equipment including flipcharts, whiteboard, microphone and speakers and a television which will connect to a laptop for presentations. We also have printing and copying facilities and can provide free wireless internet. Teas, coffees and other drinks can be served. 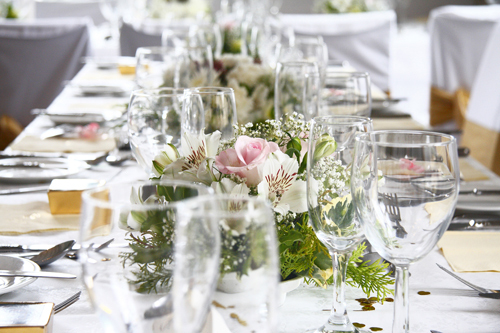 You can view our function room gallery by clicking any of the images below.